Being a product of Google, Android is undoubtedly the best and even most popular OS for mobile platform. It has many amazing built-in features with easy customization feasibility. You can change anything as per your own choice. Everything is on your fingertips and this is why people buy Android smartphones. 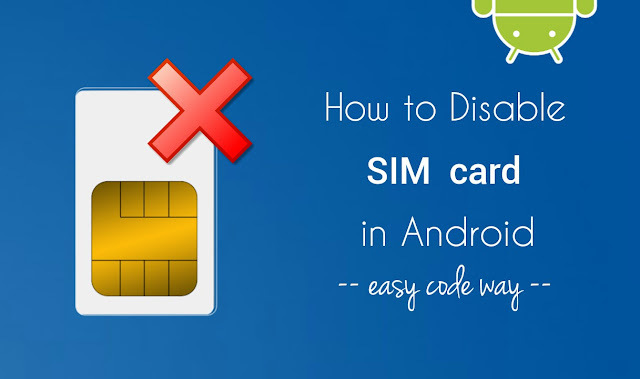 You might have come across the situation where you need to disable the SIM card in your Android phone for some reasons. As an example, say If you're getting continuous calls from unknown number, that you don't want to pick up and don't even wants the person to call back you again for some time period. It would be a time-consuming process to uncover the phone and then unplug the SIM card manually every time when you wants to remove it. Now tell me how it would be to disable the SIM card directly from your phone without unplugging it physically. Sounds good? That's pretty much easy. Here are two different ways to do this ASAP! 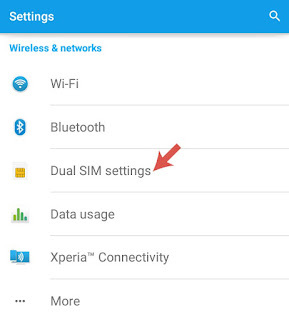 Now click "Dual SIM settings" option. If the current SIM is active for data traffic, you'll find a pop up box asking you for the permission to disable it. Simply click OK button and that's it. For this tutorial, I have used Sony Xperia phone. However these steps and screenshots may be slightly different in your case. Once you've disabled the SIM card successfully, you'll not get messages and calls any more. Someone calling on your number will find as if your phone is switched off. This way, you can manually enable and disable SIM cards any time and good thing is that, there is no need to unplug them physically. Apart from this, there are a couple of third-party apps available on Google Play Store for free which claims to disable your SIM cards manually. You can also try them. Though I don't recommend using such apps as we have other better options. Swipe the screen from top to bottom (or in other words, open notification bar). 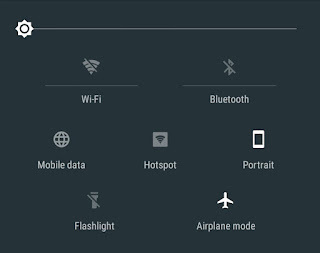 Now find and click the airplane mode icon as shown in below picture. Alternatively, go to "Settings > More" and switch on the button next to the airplane mode option. After enabling it, you'll find an airplane icon in the notification tray which simply means that the airplane mode is active. Another benefit of using this feature is that, it saves battery life. Reason is very simple. It will turn off all the power-consuming features (as mentioned above), which are the main culprit to drain battery life. 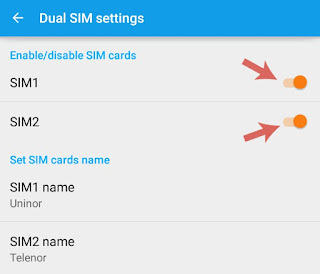 So this is how you can easily disable SIM cards in your Android phone without unplugging them physically. Do share the reason why you're disabling it and If you've some questions, feel free to drop them in the below comment box. Is there any other way you know?